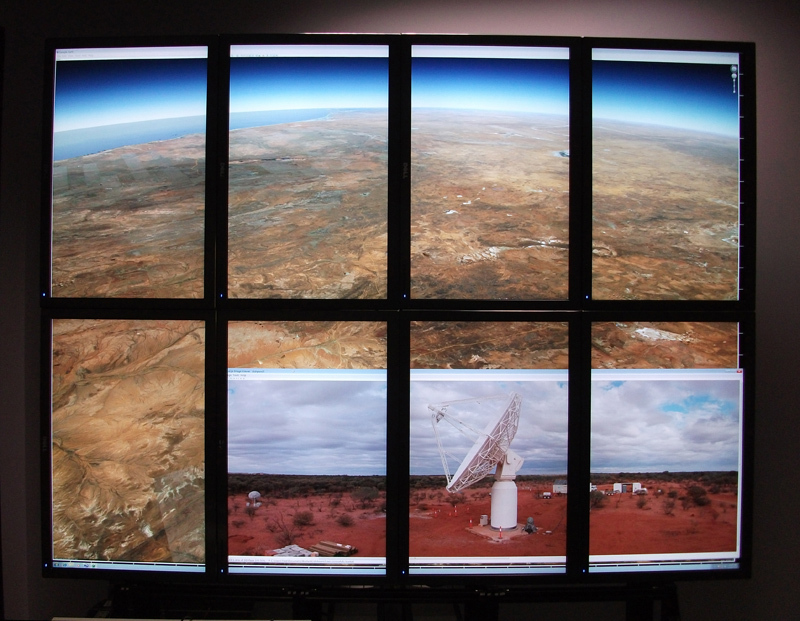 In this presentation I will discuss a high resolution tiled display installed in 2010 at the University of Western Australia. An outline of the various options for high resolution displays will be discussed in the context of the limitations and design goals that gave rise to the chosen hardware configuration. The strengths and weaknesses of the display in its current form will be presented; there will be a discussion of the performance and user experiences, and finally a summary of some of the projects using the display.